Just before the financial crisis, peak oil was a hot topic. The theory was that demand for oil had permanently outstripped supply and that the commodity would only increase in value going forward as supplies dwindled. Talking heads raced to plant the highest price target as it shot up to over $130/bbl. There was a steep drop, then stabilization around $90/bbl. As is par for the course, those who get paid to predict things they cannot possibly predict based a long term outlook on the extreme short term history – $90 oil forever. The shale revolution initiated a massive paradigm shift as OPEC handed the world’s production reigns to the US. The price of oil went down as demand was still diminished from the financial crisis and due to the removal of some degree of political risk in the oil supply away from the Middle East. All of a sudden, though, wells where it made sense to operate at $80/bbl oil looked less appealing at $75, $70, $65, and lower. The decrease in supply has shaken out quite a few operators from America’s shale plays, but that might be done sooner than expected. So what now? 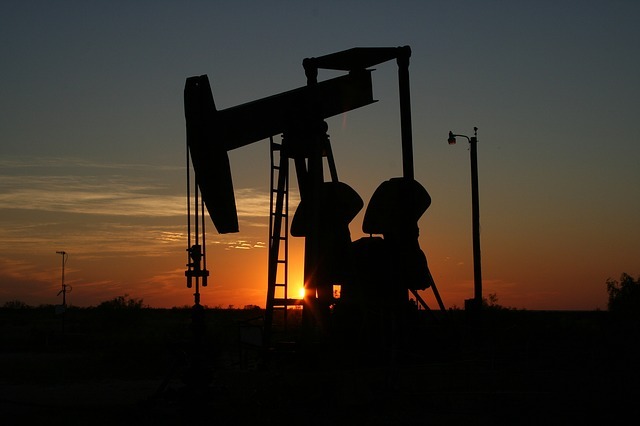 No one can predict what the price of oil will be tomorrow, next month, or next year. Here’s what I do know – it doesn’t cost money to keep oil in the ground (versus drilling it and storing it in barrels in a warehouse), but the technology we use to extract it continues to move forward making it cheaper to extract current reserves and opens up previously inaccessible locations. Technology is also bringing competitors like solar power into the equation. Less than a decade ago, experts were convinced that we were running out of energy. Today we are hip-deep in it. The energy story is just as much about technology as it is about futures contracts.